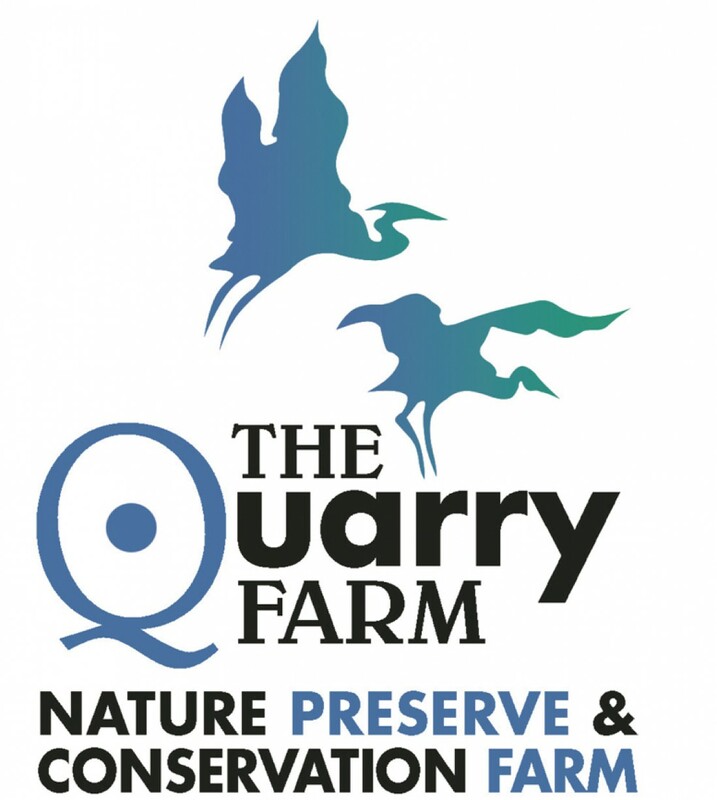 The Quarry Farm’s Spring 2016 intern has been working with us for seven solid weeks now. Last week, I suggested that she might like a nice t-shirt with honeysuckle leaves imprinted across the front. Her response was to fall forward on the ground and curl her dancer-like frame into a fetal position. But Emma has made a break in the invasive’s hold on the forest of The Quarry Farm. She’s shed her long sleeves in favor of cool Ts as the temperatures rose from the 30s to today’s high 80s, so she no longer has to roll up her sleeves to pull bush honeysuckle seedlings. The exposed skin has made her more vulnerable to insects and an overprotective goose, but this Antioch College first-year has accepted the challenge. Along the way, she’s taken a few photos. You’ll already know that, though, if you’ve been following along. Here is the latest album. Can you find the cricket frog above? There’s a free Quarry Farm t-shirt in it for the person who comments here at http://www.thequarryfarm.org with what kind of cricket frog it is. While Intern Emma has pulled invasive bush honeysuckle this week, she has also been snapping photos. Shuffle through the mosaic below to see at what she has documented in her first two weeks here.